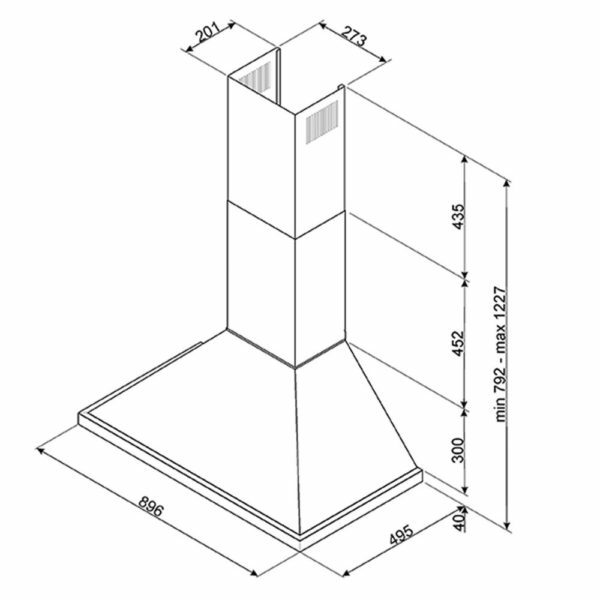 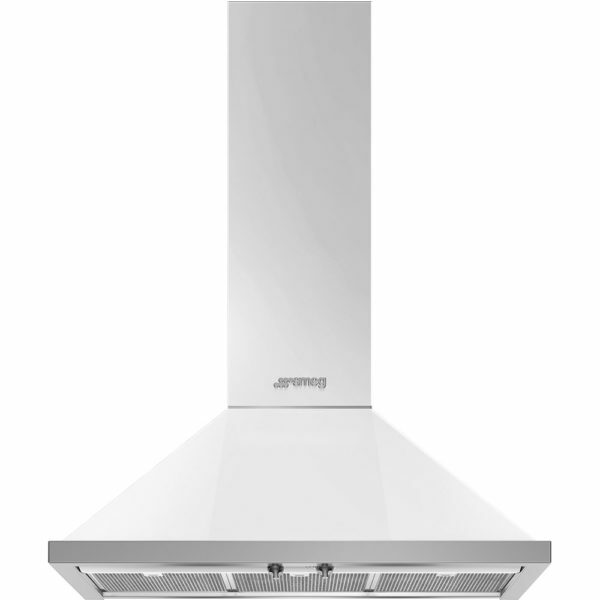 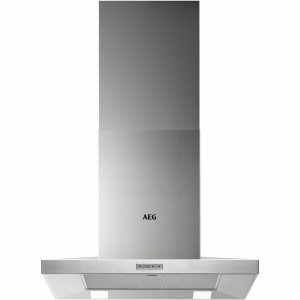 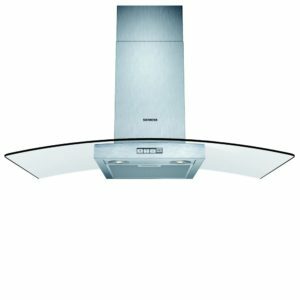 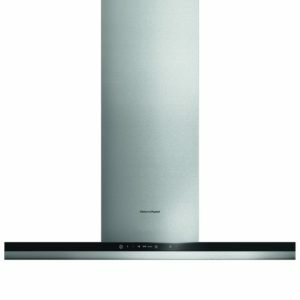 Built with Smeg’s commitment to performance and style, this superb chimney hood is part of their Portofino range, and finished in white will look fantastic as part of a stunning kitchen. Easy to use with 3 speed settings and built in lighting, steam and odours will be drawn away, with extraction rates up to 780m³/hour. 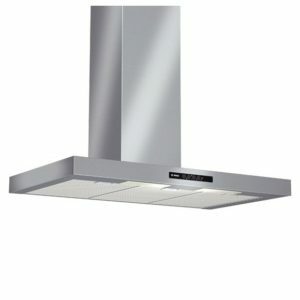 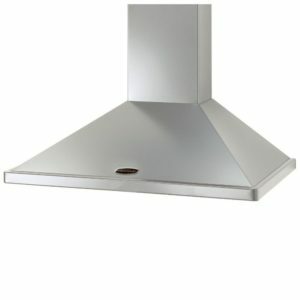 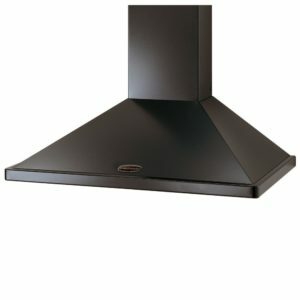 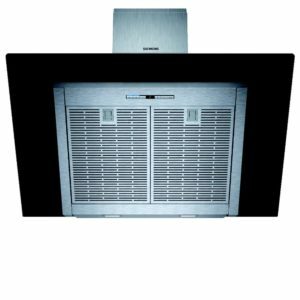 Whether you install this hood with external ducting or filters, you will be able to cook in confidence!